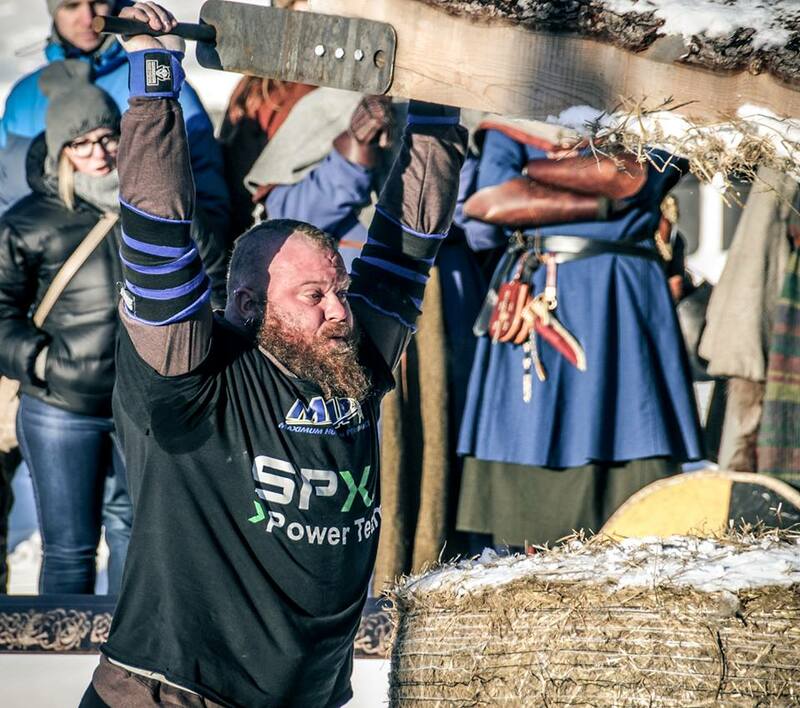 For the fifth year in a row, SCL Norway – World’s Strongest Viking are held up in the mountains over the little village of Vinstra. The historical hotel that has housed both kings and poets are ready to house 14 of the strongest men in the world, the chefs are ready to feed these big guys and everyone working at the hotel tells me that this is their favorite arrangement during the year. The arena is better looking than ever, the equipment has been repaired and refurbished. New equipment has been made, and this year it even looks like the gods of weather are on our side. Krzysztof is defending his title from last year, and this year he really will have to work hard to take the win. There are several very hungry athletes in the lineup. First event will go Friday the 25th, at 7PM (Norwegian time), and the next five events will start Saturday 26th at 11AM. 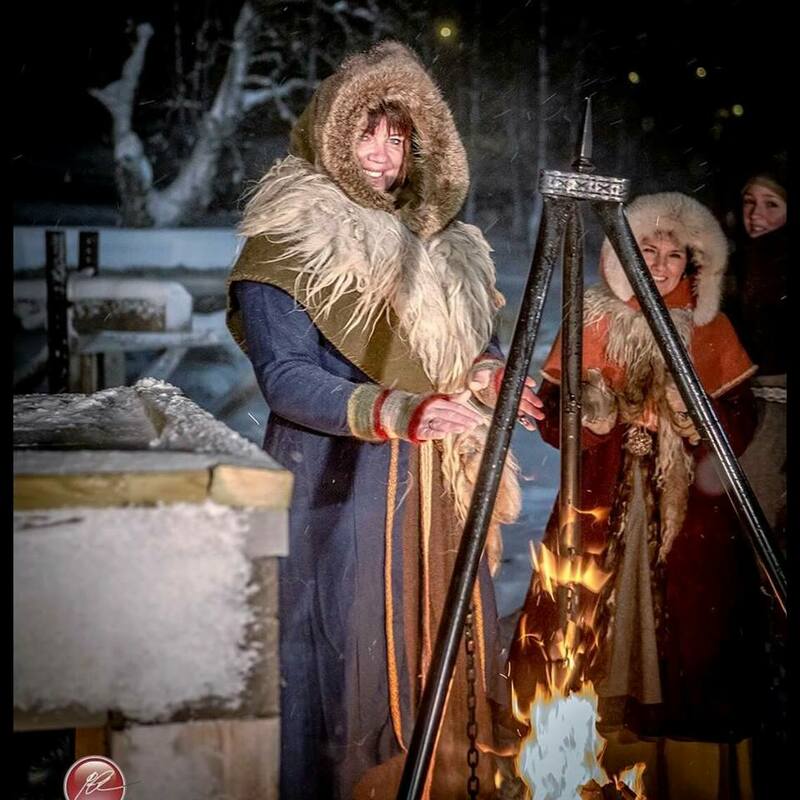 We will try to come with some updates on the SCL Norway Facebook page during the competition.